The Mission of the Association is to provide a forum that fosters effective communication, cooperation, financial support, physical assistance and good fellowship among all parties involved with the Association. 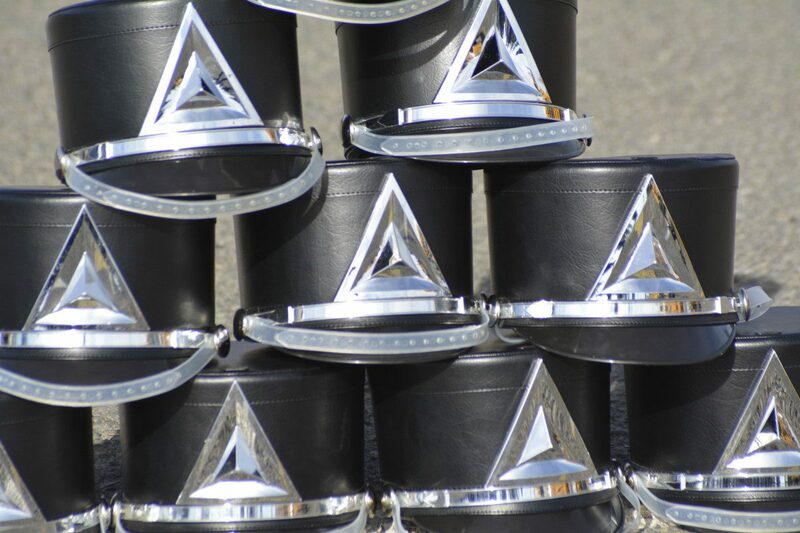 The stated goal is the implementation, support and fulfillment of McQueen Band activities that are necessary for a successful and healthy band program. To arouse and maintain among the parents an enthusiastic interest in all phases of the band program at McQueen High School. To assist the school, school administrators and band directors in providing a rewarding and nurturing band experience for our children. To encourage and help make possible school sanctioned educational trips, learning experiences, concerts and other opportunities for band program participants. To aid in providing chaperones for trips and functions. To raise funds to support the band program. To provide an exemplary model of loyalty, respect, integrity, cooperation and dedication through parental participation in all activities of the Association. To promote the McQueen High School band activities in our communities. To always adhere to the highest ethical standards in all our dealings.